Create your own masterpiece with step-by-step instructions from local painter Kristine Brock. 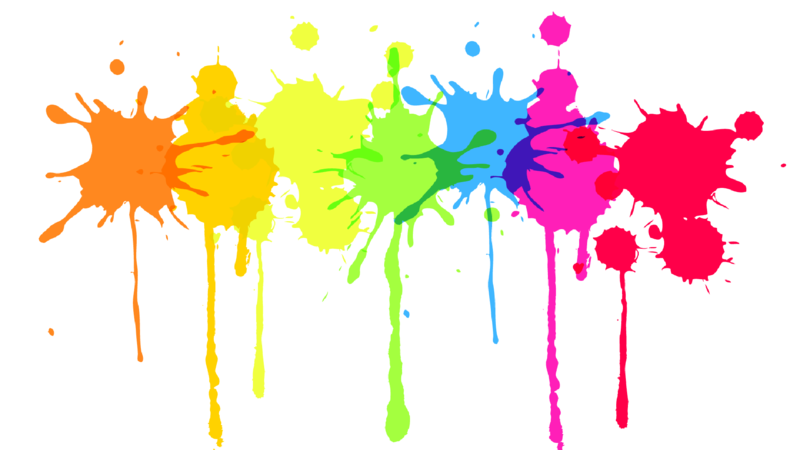 Come ready to spend two hours laughing, flexing your creative muscles and getting a little paint splattered. No painting experience required and we’ll provide all the supplies!